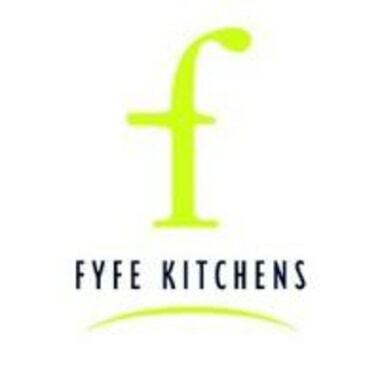 Fyfe Kitchens Limited is a member of the National Kitchens and Bathrooms Association (NKBA). 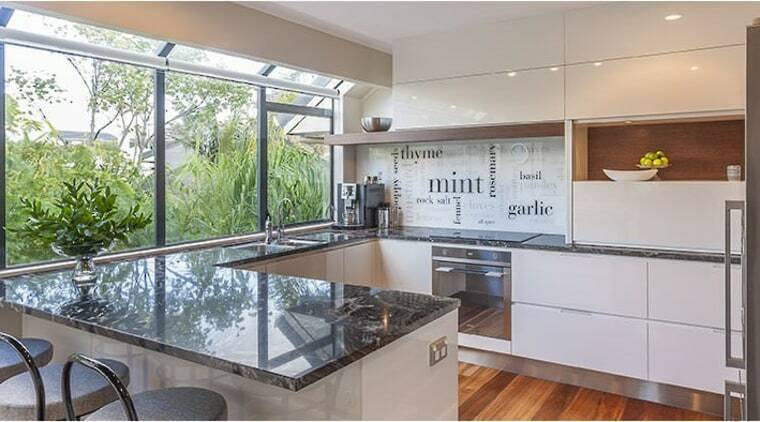 We follow the standards set and governed by the NKBA.The National Kitchen and Bathroom Association is an organisation that maintains industry standards providing consumers greater assurance. To find out more, please visit the NKBA website.